The famous Bomba calendar is back this year and it is even hotter than before! 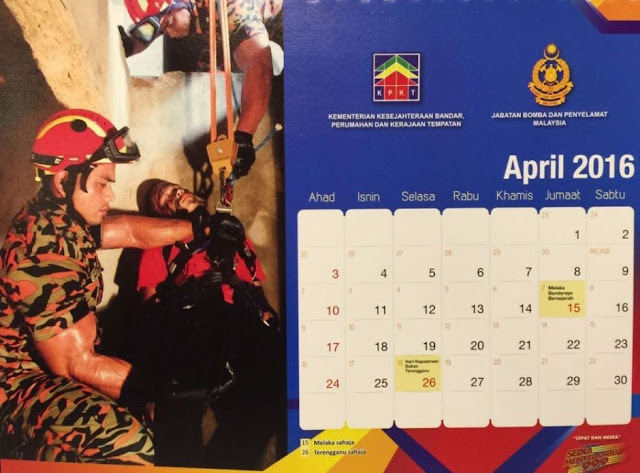 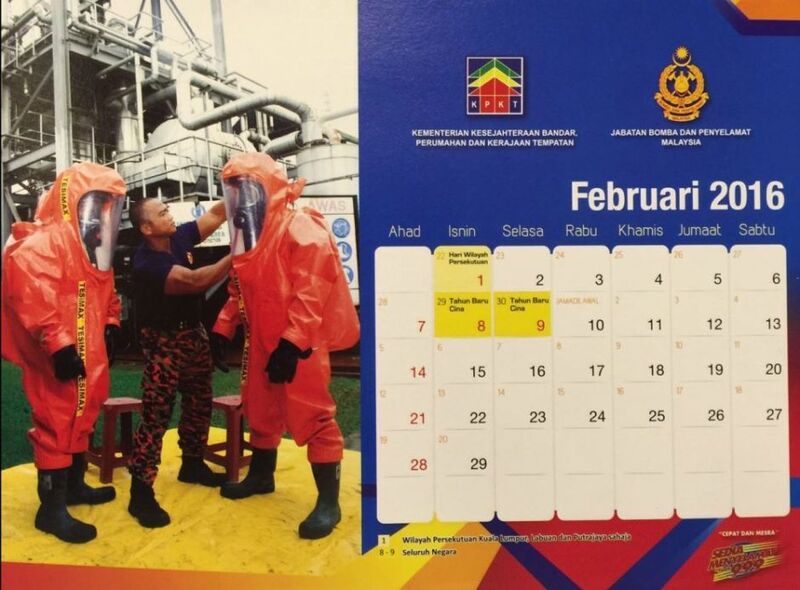 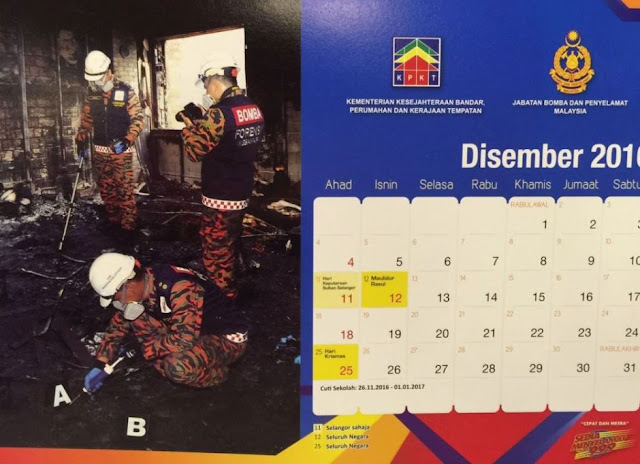 The Malaysian Fire and Rescue Department has finally released the 2016 calendar but this time, it wouldn’t be so easy to get your hands on them. 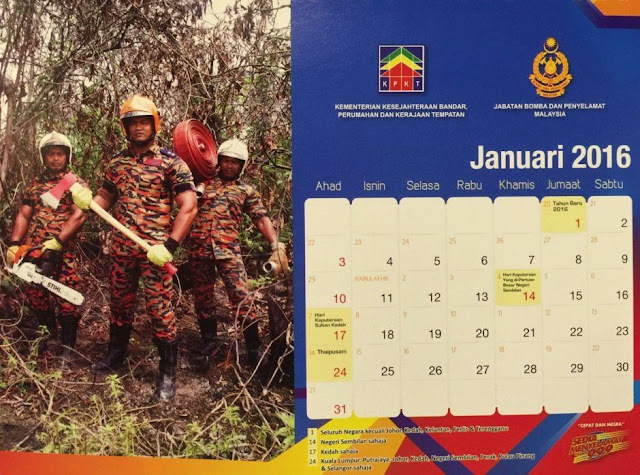 Like every year, the Bomba calendars are only exclusively given to the department staff. 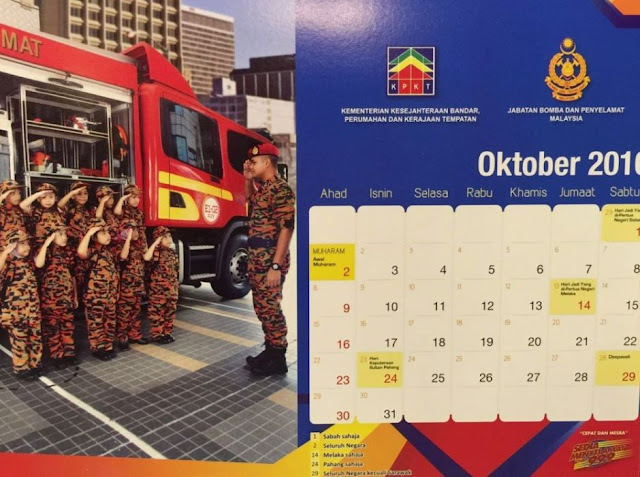 However, last year’s calendar edition was so popular that many people have been requesting the Fire and Rescue Department to release the calendar copies to the public, and eventually, reprints were ordered to cater to the large number of demands. 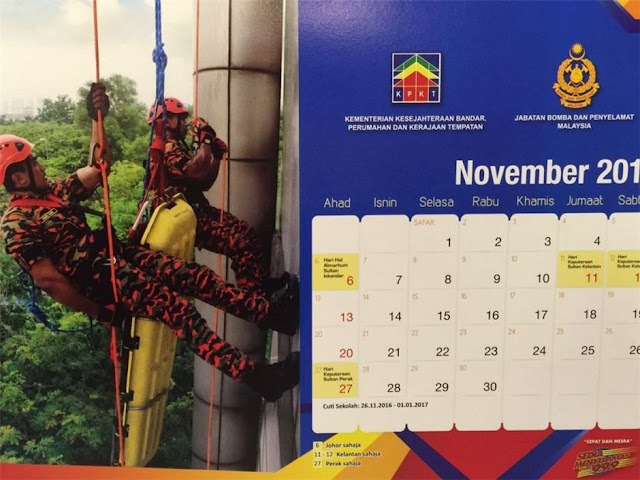 Although the Fire and Rescue Department has decided to release the calendar for this year in a subdued manner, meaning no more social media announcement like last year, it was only a matter of time before the public found out about it. 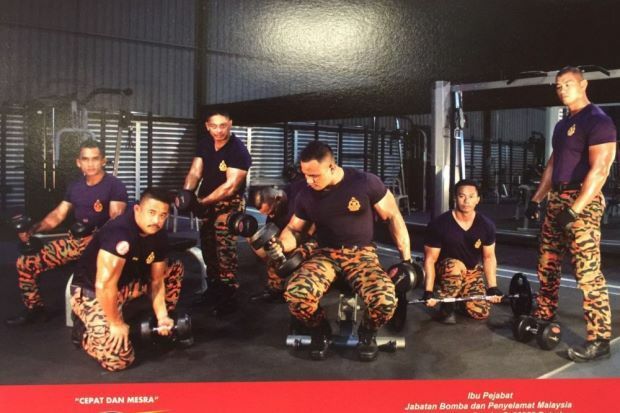 Here are some of the photos of the hot and macho firefighters posing for the 2016 Bomba calendars, shared from The Star.